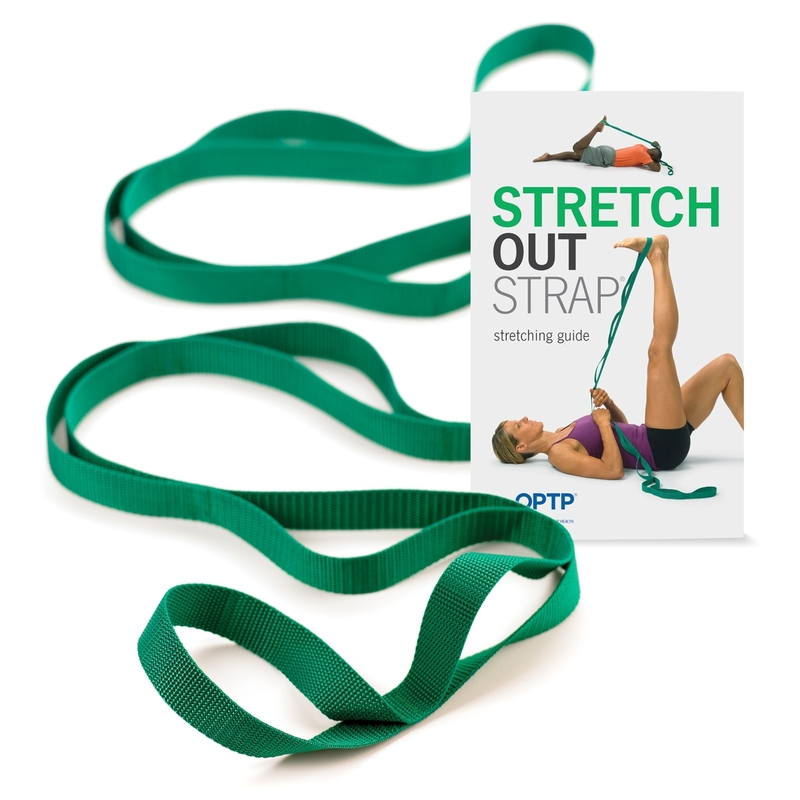 The Stretch Out Strap® delivers the benefits of assisted stretching without a partner. 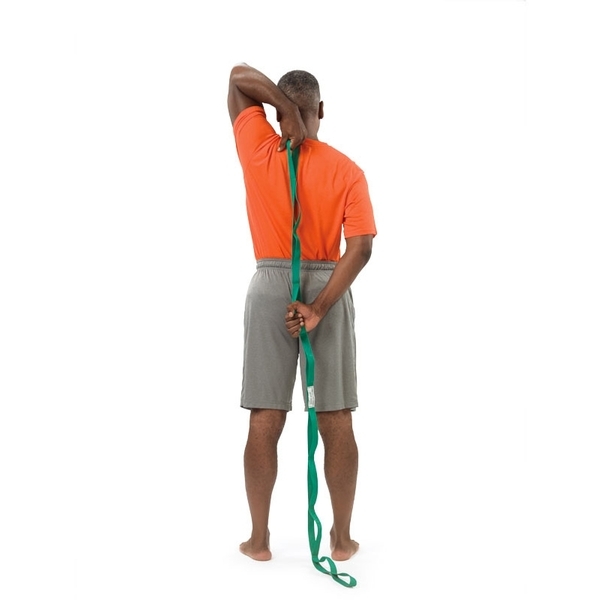 Multiple loops permit deep, gradual stretching of major muscle groups with greater safety, control and effectiveness than is possible unaided. 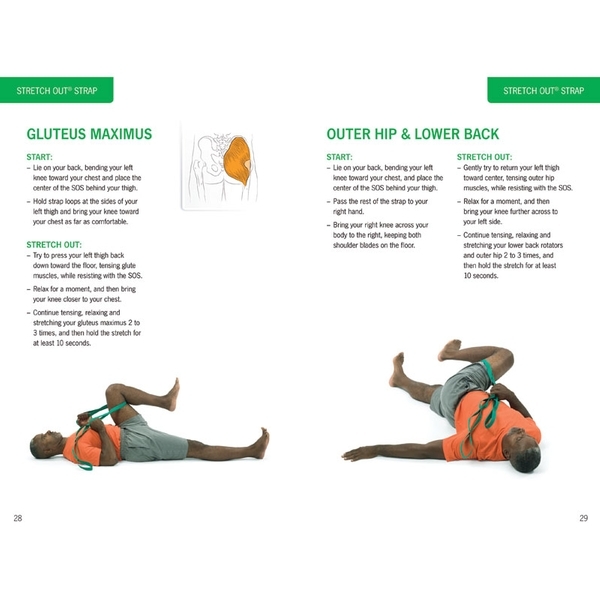 The Stretch Out Strap is truly awesome--stretches my quads in ways that are impossible to do just by doing the usual quad stretch in which one stands on one foot, bends one leg, and grasps the bent leg&apos;s foot. Worth every penny and more! Unless you have someone helping you, you’re not getting this good of a stretch. 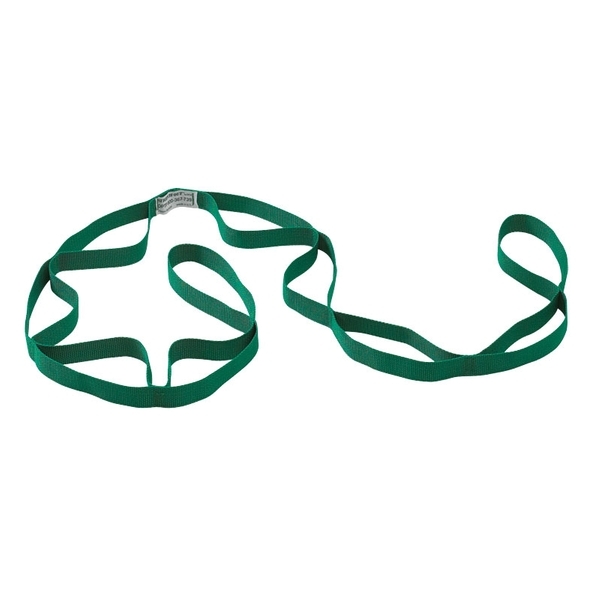 This strap is a permanent part of my gym bag.